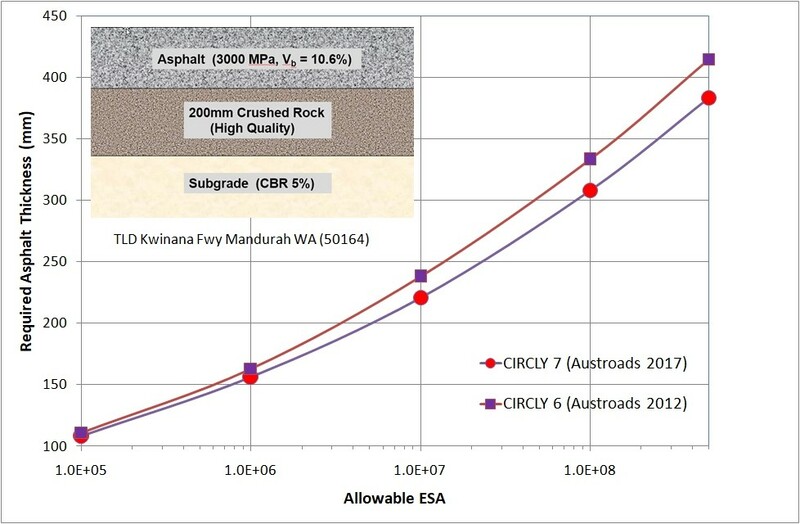 The Austroads Pavement Structural Design Guide is the basis for road pavement design in Australia and New Zealand. 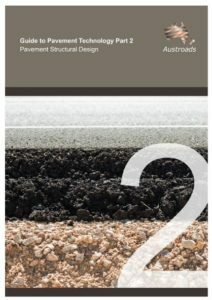 Austroads Guide to Pavement Technology – Part 2: Pavement Structural Design (AGPT02-17) was released in December 2017. Looking for a State Pavement Design Supplement? Just click on the State. Use your browser’s Back button to return. The Department has adopted VicRoads Codes of Practice for Pavements and Surfacing. Currently, the Northern Territory does not have a pavement design supplement, but they do have Road Design Standards. This publication is an update of AGPT05-09. It contains an inclusion of thickness design for stabilisation treatments, and has also been reformatted which includes realigning the contents page and the lay out to make the information more accessible for the reader. The latest revision of Engineering Road Note 9 is May 2013. See also – full list of Road Notes. 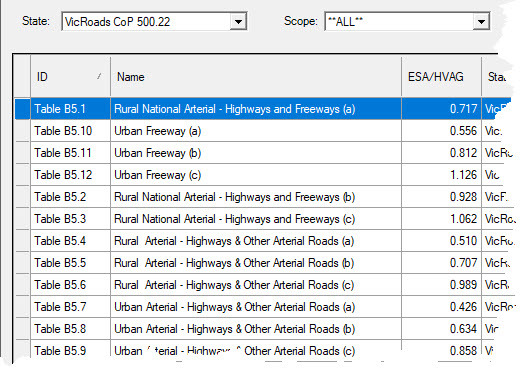 Performance data developed for highway pavements (e.g. Austroads) is not generally appropriate for heavy loadings such as airports and container terminals. Use of such models can lead to grossly under-designed pavements. For further details see the Heavy Duty Industrial Pavement Design Guide.